The original Cherrytree Cola will no longer be available outside the U.S. and Canada. 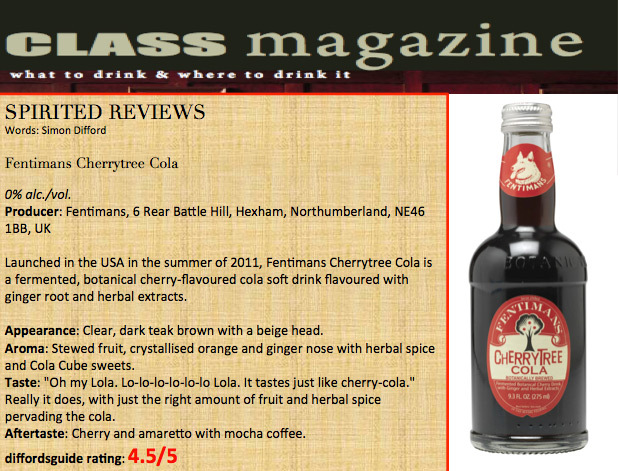 The authentic Cherrytree Cola is sold by Fentimans North America only. 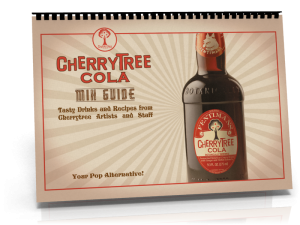 to download your copy of the Cherrytree Cola Mix Guide which features tasty drinks and other recipes from Cherrytree artists and staff. We’ve updated our availability pages so now you can find out where to get Cherrytree Cola in Japan. Fore more information see the ‘Availability’ link in the main menu!